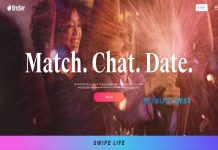 What is the Jdate app? How to delete Jdate account? 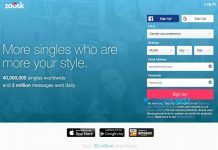 Jdate was launched in 1997, and since that time it has become the largest dating platform for Jewish people. The site is catered for Jewish people looking for friendship, relationships, and even marriage. Jdate is a perfect place to find somebody who matches your cultural, spiritual and personal demands. To get started with Jdate is as easy as one two three. First of all, you need to create an account using email or Facebook. Then you need to supply answers to several private questions and upload your photo. The final step is to add preferences and personally questionnaire (height, attitude towards smoking, profession, education, Jewish background, times they attend synagogue, etc.) As soon as it is done, your registration will be completed. Also, the answers can be edited at any time later. 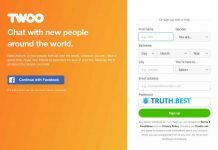 6-month subscription costs $119.94 ($19.99 per month). If you use a mobile device, click on 3 bars and it will take you to the account menu. Choose Profile Display Settings and then tap Permanently Delete Profile. Once you choose to delete your account, there I no way to reinstate it later. All your profile information, photos, texts, matches will be deleted forever. Jdate is a service for Jewish singles of 18 years or older. The main aim of Jdate is to preserve the traditions and strengthen the Jewish community. Jdate is the best way for Jewish people to interact, meet and find love. Jdating is engaging dating service with a variety of available options. 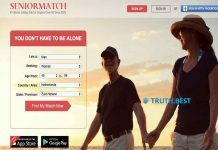 If you are a Jewish single who is looking for the other Jewish single to befriend, date or even marry, this site is definitely worth a try.